Activate Your Free Trial Now To Learn How To Be The Patriot You Country Needs And The Protector Your Family Is Counting On. Demands A New Kind Of "Patriot"! 14 Day Trial For Just $1! Gain instant access to over $600 of members-only training! If you like it all, you’ll automatically renew at the discounted rate of just $19/month. Cancel anytime and keep everything you got! Your browser does not support HTML5 video.Download the video instead. Weekly videos, tips, tricks & tactics from over 100 of the world’s top trainers and industry experts! Step-by-step instruction and Q&A with our experts! Join LIVE or just grab the recording later on! 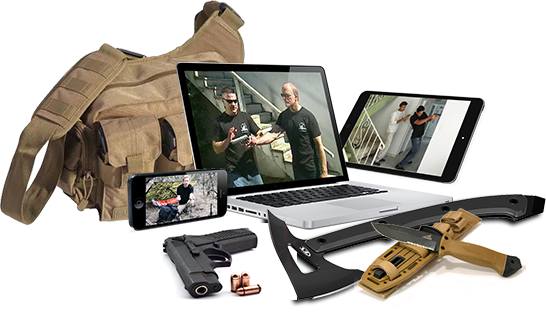 Customize your training with our exclusive “action guides” for firearms, survival, and self-defense! No risk! No hassles! Cancel any time simply by contacting our Member Support Team ready to help you! Take your downloaded manuals, recordings and videos with you everywhere you go! Plus, join any of the LIVE training via your phone or from anywhere in the world through our convenient on-line streaming broadcasts so you never miss your chance to talk with our experts and your fellow NWPA members! In A Disaster, Attack, Crisis, Or Collapse! Your training may one day be the only thing standing between a violent thug and your family hiding scared behind you. It all starts with the tactics you know - and master! Most attacks are ambushes, and you may never get to your firearm. Your ability to use other weapons or go hand-to-hand could mean the difference between life and death! Today we face more natural and man-made threats than ever. 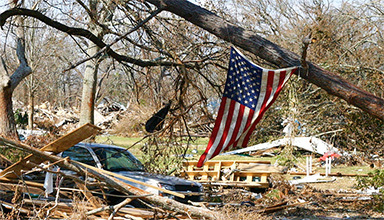 The only one you and your family can count on in an emergency is YOU! We'll show you how to prepare NOW! Copyrights © 2016 New World Patriot Alliance. All Rights Reserved. For assistance with your membership or products, please contact us using the information below.